Every business needs high quality sales leads and new customers to hit their growth goals. Sometimes the “way we’ve always done it” just doesn’t do the trick anymore. Glad to see you are ready to embrace a new beginning to your marketing efforts! 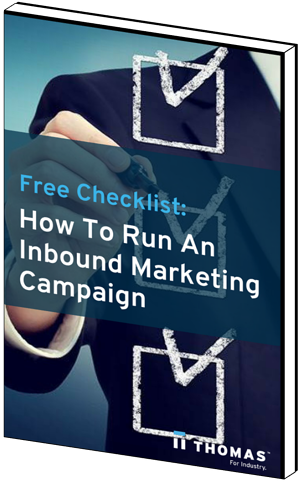 Start planning the inbound marketing strategy for your manufacturing business today with this checklist.